I'm hoping to move up from Melbourne to Bournda area or surrounds in November. I have 2 pugalier 4yo dogs so would ideally like a place with a backyard. I was recently up in Bournda visiting friends and I'm happy to drive up again to visit any potential places. I attended Sapphire Life Church while I was there and that will be my church once i move up. I'm hoping to find work before I move and will possibly do a trip or 2 up to view potential places. 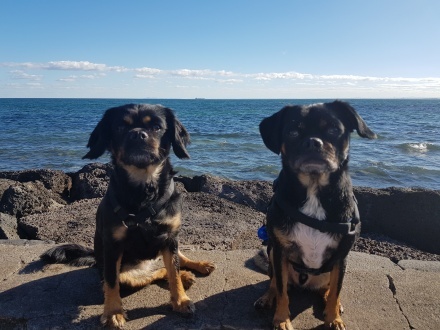 My dogs and I love the beach, long walks, we're all very clean and tidy, I'm a great house cleaner, not so much with cooking. I have some furniture, I'm unsure as yet what to bring and what to sell at this stage. Wardrobe space is a must. I have my own car so don't need to be close to transport.